Opened in 1974, creating and selling a unique collection of bespoke jewellery pieces. We take pride in creating all our jewellery in our Gosford base workshop and boutique, unlike the jewellery stores of today you can rest assured your treasured jewellery will never leave our workshop or the skilled hands of our jeweller. 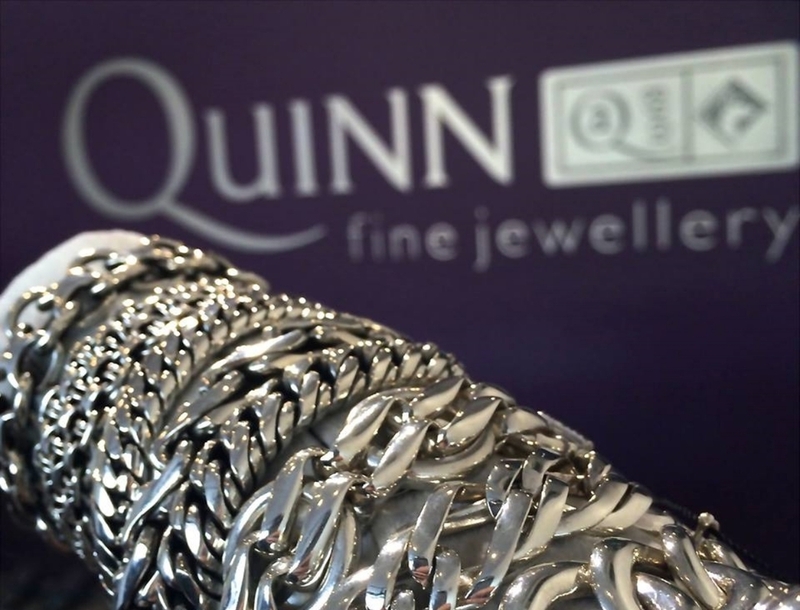 Over the past four decades we have built our reputation of being the best in our field, we look forward to creating that next special piece of jewellery or repairing and maintaining your treasured pieces.